Natalie Stingelin is a Reader at the Department of Materials, Imperial College London, UK, where she conducts research in the broad area of organic functional materials, including organic electronics, multifunctional inorganic/organic hybrids and smart, advanced optical systems based on organic matter. 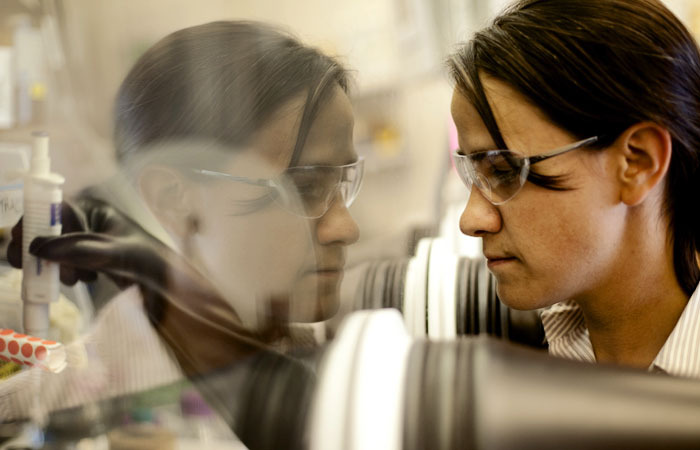 She has more than 70 papers, and in 2011 she received an ERC Young Investigator Award. Many of my activities are in the field of Organic Electronics, especially organic photovoltaics. Our focus thereby is to gain a better understanding of some of the fundamental process, including charge generation, charge separation and charge transport, with the key objective to establish relevant structure/processing/property interrelationships. In addition, I have started a few projects in the Organic Photonics area. For instance, we have developed a new hybrid system of a tunable refractive index and low optical loss in the visible wave-length regime. We are now working with industry to develop this material further to e.g. produce mirrors that reflect infrared irradiation. We target thereby applications towards versatile and widely applicable heat management structures for building, cars etc. We are currently focusing our research efforts on aggregation-induced emission (AIE), an unusual photophysical process in which light emission of organic luminogens is induced by aggregate formation. We are now working on the synthesis of new AIE molecules, decipherment of AIE mechanisms, and exploration of high-tech applications of the AIE materials. 2. What motivated you to focus on luminescent organic materials? Luminescent processes of organic luminophores have traditionally been studied as isolated molecules in dilute solutions in academic laboratories but practically used in aqueous media or solid state for real-world applications where the luminophoric molecules tend to form aggregates. The conventional luminescent materials often show poor performances in the solid state due to the notorious aggregation-caused quenching (ACQ) effect. The AIE effect is exactly opposite to the ACQ effect, which provides us a nice platform to study practically useful solid emitters. The discovery of the new AIE phenomenon has motivated us to develop new mechanistic models for luminescent processes in the condense phase and new luminescent materials for real-life applications in the solid state. We are studying the electronic properties that arise when inorganic nanocrystals are used as building blocks to construct mesostructured materials. This includes fabricating inorganic nanocomposite materials and mesoporous architectures. I am particularly interested in electrochemical materials including those for electrochromic devices and batteries, in which many individual properties such as electron and ion transport, optical absorption, and phase behaviour combine to determine the overall functional characteristics. 2. What motivated you to focus on inorganic nanoscience? Nanoscience offers a whole new frontier in manipulating properties through the arrangement of matter. Understanding how the size, shape, and arrangement of nanoscale building blocks combine with atomic scale structure and composition to determine material properties is exciting and often unexpected. We are developing new methods for synthesizing complex metal oxide and chalcogenide nanocrystals. Once we’ve developed a route and collected materials, we are currently putting a lot of effort into controlling the surface chemistry of the resulting nanocrystals. Since small nanocrystals are predominantly surface, this is extremely important and necessary if one wants to extract any utility from these materials into a functional device. Along those lines, we are focusing on devices for energy conversion and storage. We are using our metal chalcogenide nanocrystals for low-cost solar cells and our metal oxide nanocrystals for dielectric capacitors. As a synthetic chemist, I get great satisfaction when a material my group has made and labored over ends up in a device that actually works well! 2. What motivated you to focus on the synthesis and properties of nanocrystals? Organic chemists possess an incredibly powerful toolbox of reaction chemistry that allows them to rationally design molecules with desired functionality. Unfortunately, the toolbox for rationally designing functional inorganic nanocrystals is severely lacking. Moreover, many synthetic preps for inorganic nanocrystals are plagued by impurities, work-up issues, low yields, and irreproducibility. The concept of “materials by design” will never get off the ground with the existing limited design space. We got into this area thinking we could add some synthetic perspective to the problem. We are trying to integrate multiple functions in a single organic-based electronic device. In other words, we are attempting to fabricate devices like field-effect transistors that can respond simultaneously to multiple yet independent stimuli. This can be achieved by developing multi-component nanostructured materials. 2. What motivated you to focus on nanoscale architectures? During my undergraduate studies the world of the single molecules was left mostly to theoretical predictions or even to imagination. During my thesis work, about 18 years ago, I started “playing” with the Scanning Probe Microscopies. These very powerful Microscopies allowed me to really “see” the molecules, to enter their world, and to look also at their “sociology “, i.e. at the way they interact among each other on the nanoscale generating highly ordered structures at the supramolecular level. Naturally, after several years devoted to understand and control the generation of these ordered nanostructures I became interested into learning more and more also about their properties and how one can tailor them to develop nanoscale supramolecular functional materials. I have been working on materials chemistry for more than 50 years. One of the main areas of my research has been transition metal oxides. I have investigated superconductivity, colossal magnetoresistance and a variety of phenomena associated with metal oxides. In the last few years, my main interest has been multiferroic and magnetoelectric oxides. Another important area of interest is nanomaterials where I have been working on carbon nanotubes as well as graphene extensively in the last few years. One of my specialities is nanotubes and graphene-like materials of (non-carbon) layered inorganic materials. I am interested in inorganic and organic hybrid materials as well. 2. What motivated you to focus on solid state and materials chemistry? When I started research in this area, there were very few practitioners in solid state and materials chemistry. I thought that I should start my work in this area since there was little known about chemistry of solids. It has been nice to see the subject grow in a big way in the last 2-3 decades. 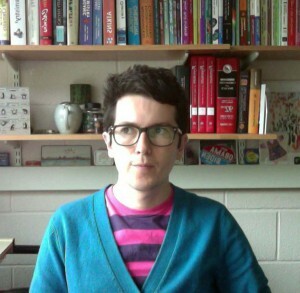 Andrew Grimsdale was born in Waiouru, New Zealand in 1963 and received his Ph.D. from the University of Auckland, in 1990 under the supervision of Prof. R. C. Cambie. 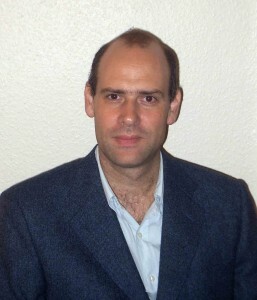 After postdoctoral research into materials for optoelectronic applications with Prof. Andrew Pelter at University of Wales, Swansea, and Prof. Andrew Holmes at the University of Cambridge, he was project leader in charge of research into conjugated polymers in the group of Prof. Klaus Müllen at Mainz from 1999-2005. 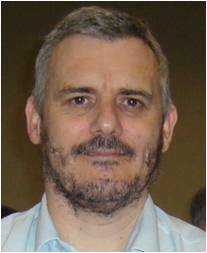 After working again with Prof. Holmes at University of Melbourne, he joined the faculty of Nanyang Technological University in November 2006, as an Assistant Professor in the School of Materials Science and Engineering. His current research interests are the synthesis of materials for optoelectronic applications and on the formation of functional nanomaterials by self-assembly. He is the author of over 100 publications (>6800 citations, h-index 35) including some major reviews on the synthesis and applications of conjugated polymers and organic nanomaterials. I am working on a number of projects related to energy storage and conversion, which is a major focus of research here in Singapore, as it is a country currently almost totally dependent upon imported energy supplies. I am involved in one industry funded project on developing new materials for organic solar cells. I am collaborating with two projects on batteries including new types of batteries and new materials for existing types. I am also part of a big project on trying to understand the working principles of and optimise the design of light-harvesting systems, which has obvious implications for organic photovoltaic devices and also to related areas such as solar fuels. In relation to these projects I am not just interested in making classical polymers and oligomers but also in investigating the use of self-assembly to make functional materials including nanocomposite materials. Finally I am part of a project on developing new anti-fouling coatings for ships – it is amazing how much fuel can be saved by preventing things like barnacles from growing on the sides of ships, and it is fascinating to think that an understanding of how mollusc proteins bind to surfaces could be useful for fighting global warming. 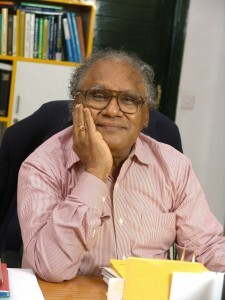 Seshadri is a professor of Materials and a Professor in the Department of Chemistry and Biochemistry at the University of California, Santa Barbara (UCSB). 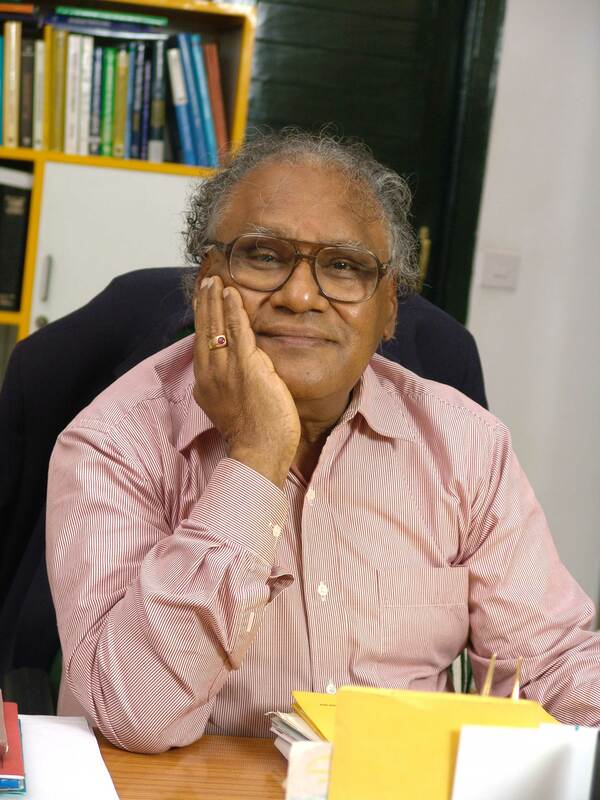 He received his BS degree in chemistry from St. Stephens College, Delhi, in 1989, and his PhD degree in solid state chemistry from the Indian Institute of Science, Bangalore, in 1995. 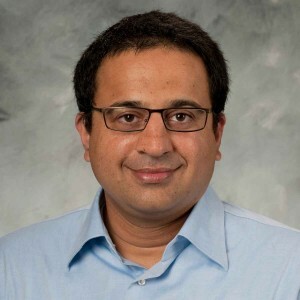 After some years as a postdoctoral fellow in Caen, France, and Mainz, Germany, he started a faculty career as an assistant professor in Bangalore in 1999, before moving to UCSB in 2002. Seshadri’s research program addresses structure-composition-property relations in functional inorganic materials, focusing currently on magnetic and correlated materials, catalysts, and phosphors. This is an exciting time in our research. We continue to look at magnetic properties of oxides, and have added intermetallics to the list of materials. We also have an active and continuing program in phosphors for solid state lighting, and materials for heterogeneous catalysis. Newer avenues include thermoelectrics and batteries. 2. What motivated you to focus on functional solid state materials? Love at first sight. I started researching the chemistry and physics of solids — specifically carrying our redox titrations of high-temperature copper oxide superconductors — under the guidance of Professor C. N. R. Rao FRS, whilst an undergraduate, and I continue to be both fascinated and ignorant in the area. I will quit researching solids when I understand them, which is likely never! Materials for processes related to energy conversion and energy efficiency. I would love to see an understanding of high-temperature superconductors. Working with smart students at a great institution (UC Santa Barbara). I wish I knew. I do know how to be a happy scientist – work on things you don’t understand, but wish to. Helen Megaw (1907-2002). 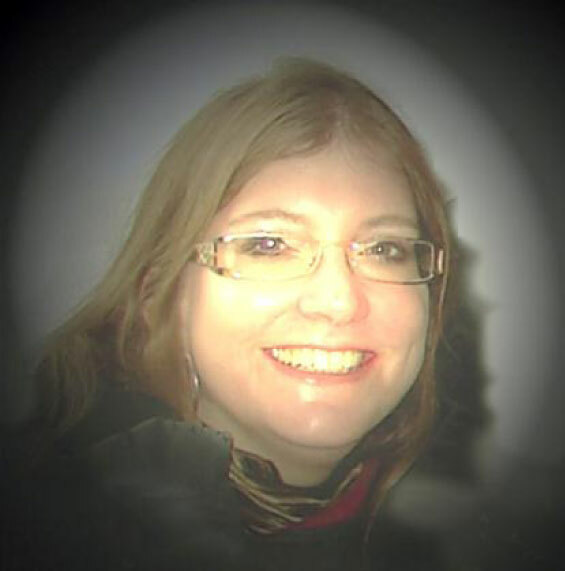 Everything I do traces back to her in some way. An unsung hero of materials science. I am a third-generation scientist. To even think of alternate careers is tantamount to apostasy. If you’re interested to learn more about research in the Seshadri lab you can read a selection of papers below or check out their research pages on the group website. 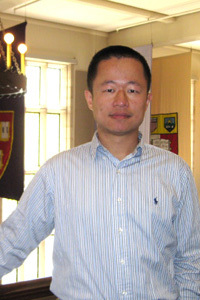 Gengfeng Zheng is currently a professor of Chemistry at Fudan University, China. He obtained his B.Sc. degree in Chemistry in 2000 from Fudan University, and obtained his Ph.D. degree in Chemistry in 2006 from Harvard University, under the guidance of Prof. Charles M. Lieber. 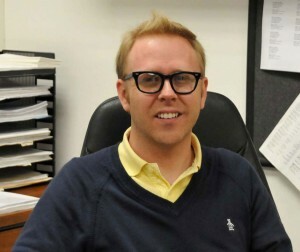 During 2007-2010, he was a postdoctoral fellow in the laboratory of Prof. Chad Mirkin at Northwestern University, USA. 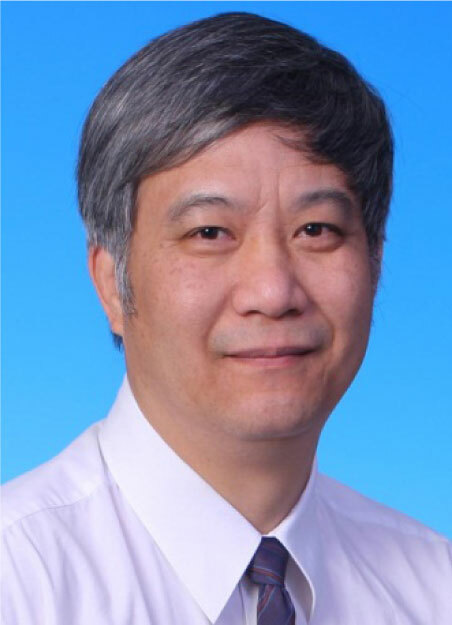 Dr. Zheng has been the recipient of the Professorship of Special Appointment (Eastern Scholar) at Shanghai Institutions of Higher Learning (2012), the China Ministry of Education New Century Excellent Talents (2011), and the Materials Research Society Graduate Student Gold Award (2006). His research interests include the synthesis of low-dimensional semiconducting nanomaterials, fabrication of nanodevices for solar energy conversion and lithium ion battery, and studies of hybrid nanomaterial-biomaterial interfaces for disease diagnosis. We are working the synthesis of new low-dimensional semiconducting nanomaterials for energy conversion and storage, including: 1) metal oxide and sulfide nanowires for photoelectrochemical water splitting, and 2) hybrid porous and nanostructured materials for lithium ion battery and supercapacitors. 2. What motivated you to work on porous and nanostructured materials? Porous and nanostructured semiconducting materials with rationally designed architectures provide tunable electronic bandgap structures, efficient charge transport, and large interfacial area for surface reactions. A lot of unconventional properties and high device performances can be expected from these material building blocks. You are currently browsing the archives for the Author Profile category.